Your clients are important. Every element of their visit to your premises should make a good impression - especially the chairs you give them to sit on. 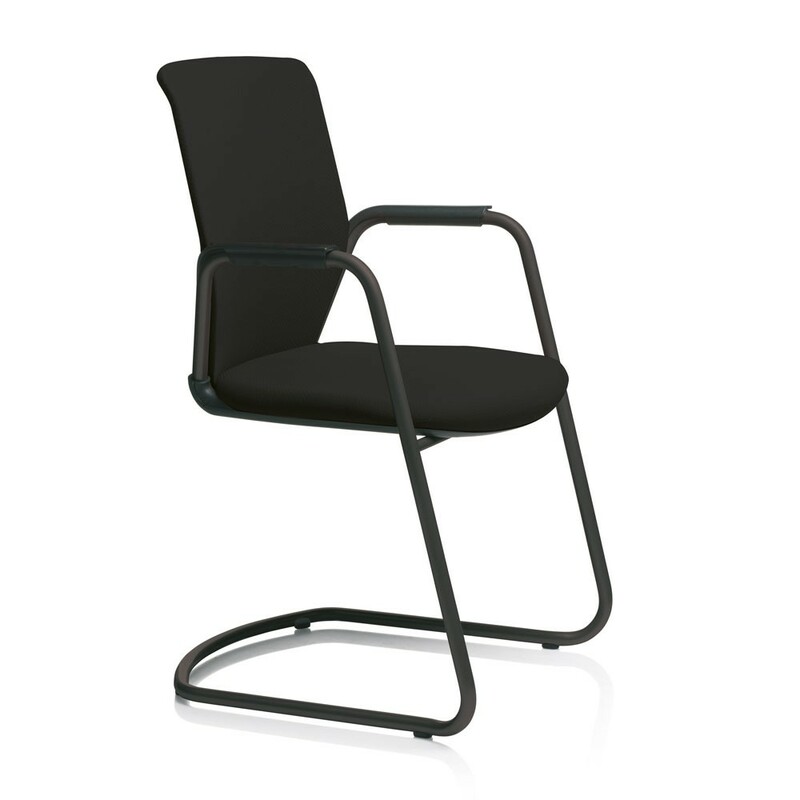 The HÅG Futu Communication is a top of the range visitor chair; stylistically simple and elegant, functionally comfortable and ergonomic. An uncomfortable chair can be distracting. The HÅG Futu Communication will make sure your visitors feel relaxed and comfortable - while giving them the freedom to move gently back and forwards on the rocking mechanism. Active sitting stimulates the mind, activates the muscles and keeps users focused. The HÅG Futu Communication is a short-term sitting solution as is doesn’t have any adjustable parts. This makes it ideal as a meeting room chair, reception seating, or a visitor chair. Like all HÅG products, the Futu Communication is made to be as environmentally friendly as possible. It has won multiple awards for its green credentials, making it the perfect choice for conscientious organisations. Active sitting - rocking mechanism to keep brain and body stimulated. Flexible seating option - visitor, meeting, or quiet-area solution.